We have conducted a lot of functionality tests and now offer you four near-perfect ways to take screenshots. 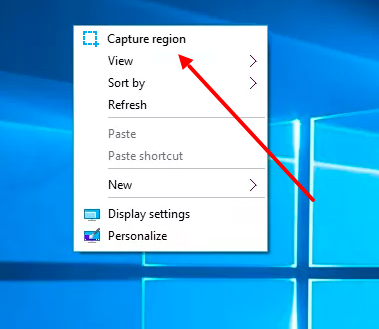 The link to the screenshot is copied immediately on the clipboard. No unnecessary clicks and signups! 1. The fastest and most convenient way — just press the two mouse buttons at the same time. Pretty cool, huh? Keystroke combinations can be changed in the settings. 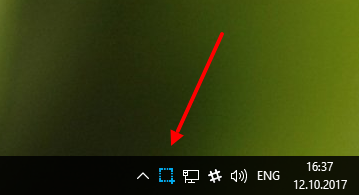 Left click on “Screenshoter” icon in the taskbar (tray). Right click to select a part of or the entire screen. Try all the methods and choose the most convenient one for you personally! Hold the Ctrl key when taking the snapshot of the screen area to enable drawing functions. Or, press Ctrl to enable/disable the editor at the selection of the screen area (when the screen is faded). When the Editor is enabled, a pencil sign is displayed near the cursor. Try it! It's easier than it seems at first! Check in the FAQ section. You are also free to send your comments, ideas and remarks through the the official Facebook page or in feedback form.